“Welcome to another two hours of great world music on WorldBeatUK! I’m Glyn Phillips and you’re tuned into Rhubarb Radio and the two hours of transcultural audio joy that is WorldBeatUK. Stay with me from now until 9pm tonight whilst I bring you songs of love, lust and longing! 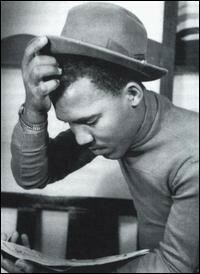 Find out why Ieye wants Johnny, Ali Chukwumah is singing about Henrietta and why Zulu 9.30 are raving about Carmelita. Lil Nathan and the Zydeco Big Timers are begging their girl to come back, but Miss Mama just want to call a taxi. And what on earth does Memphis Minnie mean when she says her Butcher Man can slice her pork chops and grind her sausage too . . . ?! Ooh er Missus! Yep, tonight we’re going to dance with firemen, give thanks to life, plant naughty herbs with Marlon Asher, get covered in gypsy dust, buzz and rumble in the urban jungle, school the duke and take Bucovina to Barranquilla. ... as well as roam the southern cone to tonadas, chacareras and tangos, float away with fateful fado and beautiful bulerias, and come down to earth with earthy cumbias, feisty forros, zesty zydeco and pioneering blues. 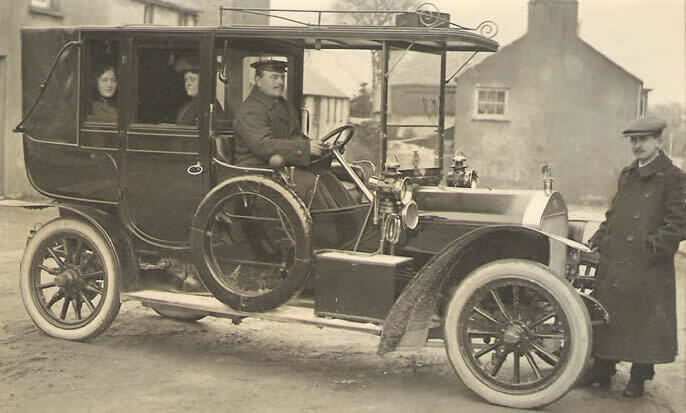 I’m going to ease us into tonight’s very eclectic offerings with some gentle, wistful country music, or is it blues, or is it world, or is it . . . ? Here’s another laid-back mix of styles that works really well - sort of 21st century RnB meets Zydeco! Unusual? Maybe, but very good too. Love the groove on this one. 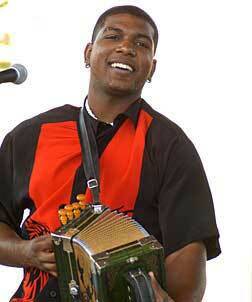 This is Lil Nathan and the Zydeco Big Timers and a track from the newly-released “Rough Guide To Cajun and Zydeco” that I was talking about last week on the World Music Network label. 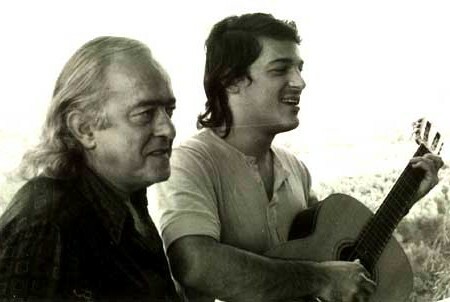 Now, the Brazilians have long been famous for their laid back music in particular bossa novas and one of the great names of the 1960s MPB period there was none other than Vinicius de Moraes. 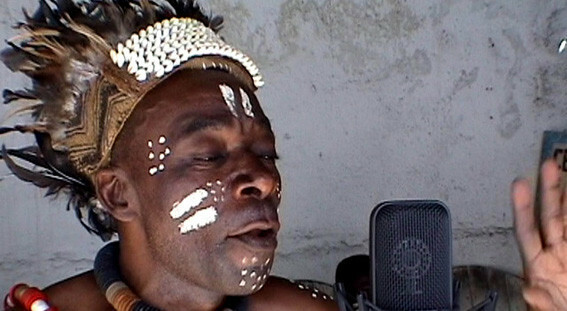 Here he teams up with Toquinho for De Moraes’s classic “Canto de Ossanha” a song about love and the need or otherwise of involving the orixas (the gods and goddesses of afro-brazilian religions such as candomblé and umbanda) in getting it. But here’s the twist: in this version the Brazilian remixer DJ LK has mashed-up the original with a version by the 1990s Californian hip-hop crew Jurassic 5! 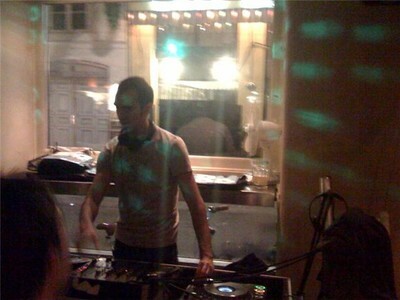 As ever with DJ LK it’s all deliciously done! Yeah, and that was a little slice of blues history there from the mid 1930s. 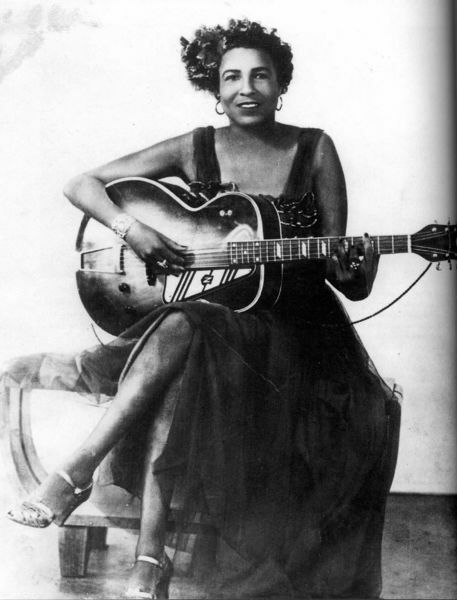 That was the woefully ignored female blues singer Memphis Minnie and a rather naughty song called “My Butcher Man”. As I said at the top of the show what on earth does she mean when she says her Butcher Man can slice her pork chops and grind her sausage too . . . ! 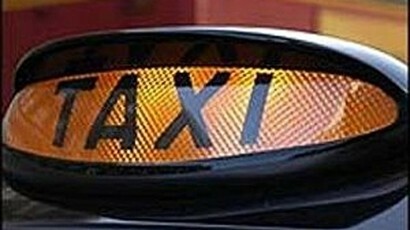 Ooh er Missus! 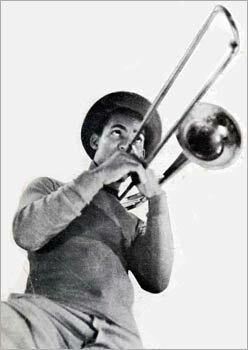 You can find that on the Sony release “Hoodoo Lady: 1933-1937”. I just want to take a moment to talk about Memphis Minnie, because she ought to be known at least as well as Bessie Smith and Ma Rainey in the annals of pioneering female Blues singers - and since October is Black History month all over the UK, now’s the right time to put the records straight. 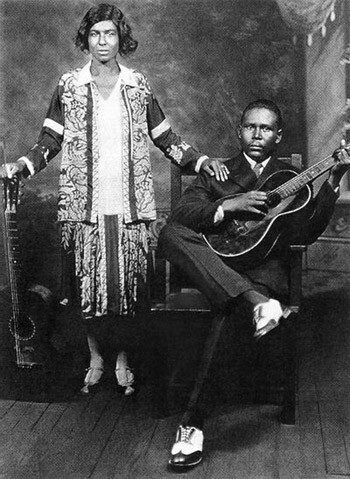 Minnie was born Lizzie Douglas in 1897 in Algiers, Louisiana, and learned to play both guitar and banjo whilst a little girl. She ran away from home aged 13 and went to live in Memphis, Tennessee where she earned a living playing in nightclubs and on the street under the moniker “Kid” Douglas and a year later she joined the Ringling Brothers circus. Over the years Lizzie built up a fiery reputation both as a performer - where she was considered to be the equal of any of the male bluesmen both in terms of her guitar playing, singing and songwriting, once wiping the floor with Big Bill Broonzy at a blues competition - and as a flamboyant character who took no nonsense from anyone. She was an incredibly prolific artist having recorded hundreds of tracks over her 30 year career. 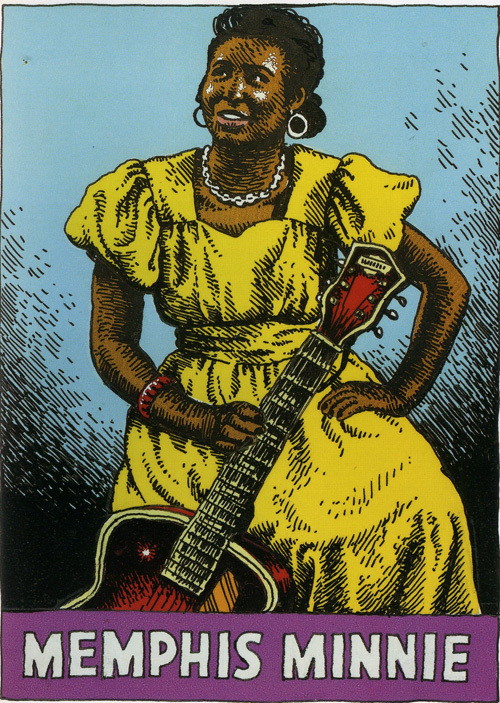 Now with her stage name changed to Memphis Minnie, she was billed as ‘the woman who plays guitar like a man’ and although she performed a large repertoire and not just blues, it was her risqué lyrics and double-entendres that gained her both a large following and much notoriety. As her fame spread she would turn up at concerts in posh cars, wearing bracelets made of silver dollars and would incongruously spit tobacco juice with great accuracy whilst performing in beautiful dresses. 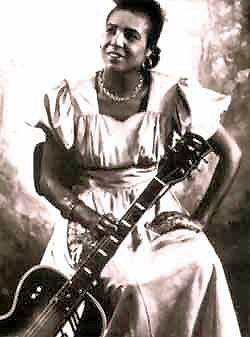 She was married about three times to other blues guitarists, but it was always Minnie that was the main attraction, pioneering the use of the electric guitar and leading country blues into urban blues long before it became fashionable. 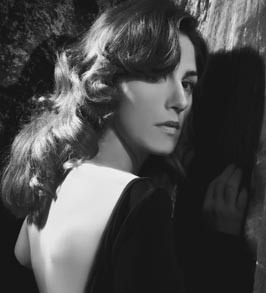 To give some idea of her influence, she has been cited by both Maria Muldaur and Bonnie Raitt as a musical hero (Bonnie actually paying for Minnie’s headstone when she died) and wrote the blues song “When The Levee Breaks” - made famous afterwards by Led Zeppelin (although with a different melody and slightly altered lyrics). 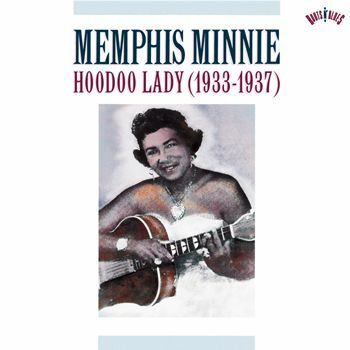 So there you go, Memphis Minnie - go and find out more about her for Black History month. Ok, if that all sounded like a bit of a lecture then that’s quite appropriate for the next track. Jamaica’s Don Drummond and “Schooling the Duke”! Ok, for the next six tracks or so we’re heading over to South America. If you like Brazilian music, then don’t forget that from next Friday (that is the 21st October) there’ll be a brand new Brazilian music night in Brum hosted by myself and my old DJ partner Zuppa Inglese. The night’s called “Amazonas Groove” and takes place at the beautiful Brazilian churrascaria restaurant Amazon Brazil at 197 Broad Street, Birmingham from 10pm till 4am. Loads of highly danceable authentic Brazilian music, including forró! 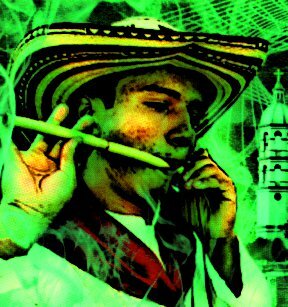 And from the North-East of Brazil we are going North-West again all the way round to the Caribbean coast of Colombia to hear some traditional cumbia courtesy of Pedro Ramaya Beltran and a track played on clarinet, tambores and maracas alone. Wonderful! 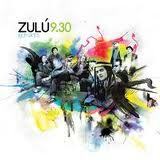 Well-known as cumbia now is across the world, you don’t often get to hear traditional cumbia like that! Excellent. And as a contrast here’s a South American music form that is very little known (yet one of my favourites) but here played in a very modern style and setting. 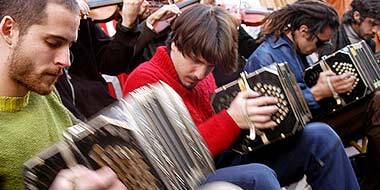 The rhythm is known as chacarera and is to be found from Northern Argentina through Bolivia and Paraguay and into Southern Brazil. Here it’s given a jazzy treatment by the Uruguyan singer Beatriz Aguiar who is now based in Holland. This is called “Agua” (water). Next to Uruguay of course is the very much larger country of Argentina - a country in fact that is as large as the whole of Western Europe. And you’d be wrong if you thought it was all about tangos and milongas. Argentina’s folklore is deep and rich. So, here’s an offering from the little known Western border where the Andes Mountain range runs all the way down the length of the country. 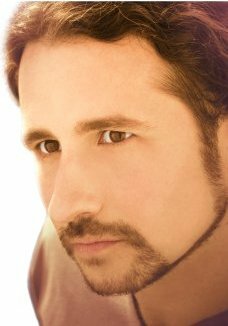 Roughly in the middle of that you’ll find the city of Mendoza and from there the musician Marcelino Azaguate. 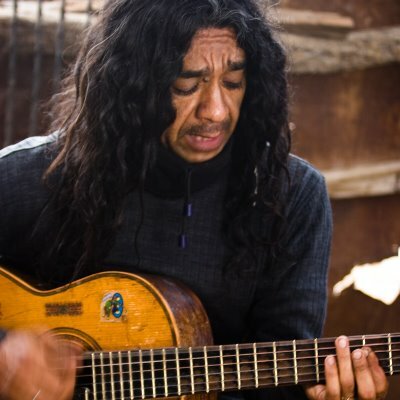 This track has been produced by the rather more famous Mendocino Goy Karamelo (who usually sports a huge set of dreadlocks and whose music and remixes I’ve often featured on the programme); however here Goy just allows Marcelino to do what he does best. 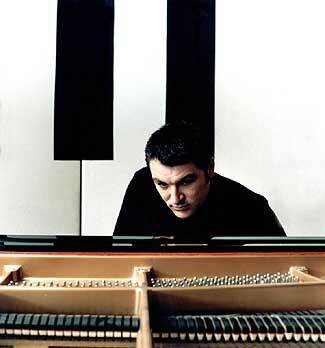 The music form is called tonada and this beautiful track is entitled “Soy La Tonada”. Lovely. In fact it might be argued that Western Argentina shares more in common with its neighbour on the other side of the Andes range, Chile, than with its own capital Buenos Aires. Certainly tonadas are prevalent all over Chile, a country that loves its folklore. And so this leads me on to another Argentine-Chilean link for the next tune. 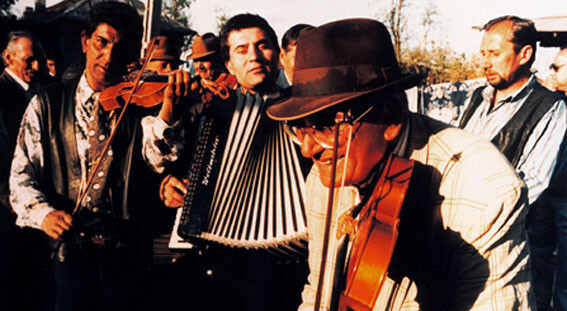 During the 1960s Chile underwent something of a folk revolution (or certainly a counter-culture) where young Chileans started to really appreciate the music forms and instruments of the Andes and of the different regions of this long thin country. They started by collecting and learning the old songs and tunes and later by incorporating what they’d learnt into new songs. 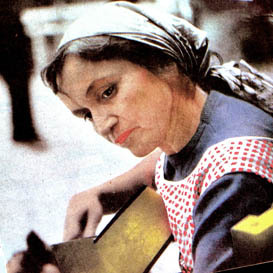 One of the greatest folk-artists of that time - and in fact one of the greatest of all Latin America in the 20th century - was the singersongwriter Violeta del Carmen Parra Sandoval - commonly known as Violeta Parra, who is credited with being one of the driving forces behind the concept of ‘Nueva Canción’ which spread across South America and up to Cuba and even echoed via the likes of Joan Baez in the USA. And from the great Violeta what else but what is probably the most famous of all the Latin American nueva cancion genre: “Gracias a la Vida”. This song is one of the most covered latin american songs ever written. Personally, I knew it from the great Argentine folksinger the late Mercedes Sosa who I was lucky enough to see twice in the 1980s and even now has the ability to bring tears to my eyes. Here it’s sung by the Argentine singer Martin Alvarado - who I’ve been featuring over the last few weeks since he’s coming to the UK on tour in November and will be performing at the mac on Sunday 19th November. Gorgeous. Martin Alvarado there - as I say he’ll be at the mac in Birmingham on Nov 19th so put that in your diaries. Now that was what is known as a canción but Martin is more famous for singing tangos and milongas. And so I’m going to follow that with a couple of tangos. First of all is the Tango Orchestra Orquesta Típica Fernandez Fierro and a track that is originally not a tango at all but a zamba. Yes, life’s never straightforward on my show is it! 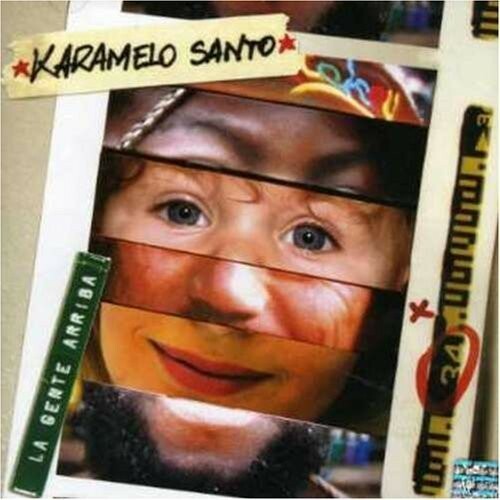 Zamba with a ‘z’ (not to be confused with it’s Brazilian neighbour samba with an ’s’) is a musical form mostly found in Northern Argentina - and I’m much enamoured of it. It’s more connected to the Andean gauchos than the porteño gangsters and this is one of the most famous, written by the great Argentine classical guitarist Eduardo Falú, but here given the Fernandez Fierro tango treatment. Confused? Don’t worry, just enjoy! 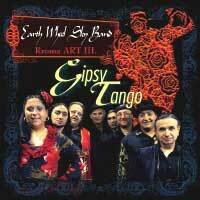 And now from Argentine Tango to European Gipsy Tango! Ha ha! 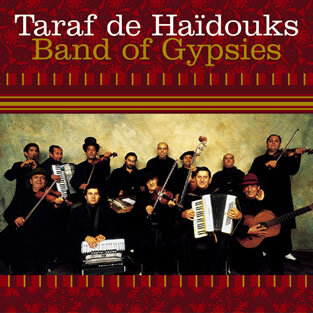 That was the Romanian gypsy band Taraf de Haidouks and a short track called Sirba Pompierilor (or Dance of the Firemen) featuring the 77 year old Neculae Neacsu on creaking, croaking violin string accompanied by the double bass, accordion and cymbalom. Now a real treat - well, I reckon so anyway. 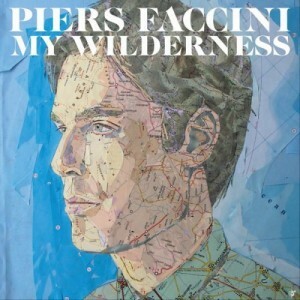 This is from an album I picked up about four years ago but have only just got round to listening to! Yes I know, hard to believe isn’t it! But I’m a busy man and sometimes they just slip out of your consciousness. I’m so glad I found it and took the wrapper off - if only for this one track alone. It’s from Spain, from the promotional album “Flamenco Por Andalucía, España Y La Humanidad” on the Szena Records label and is simply entitled “Bulerías” (which if you not familiar with it, refers to one of the many different forms of flamenco as opposed to an actual song-title itself). What I like about it is that you usually only hear flamenco played on guitar, but here it’s played on piano. This is Dorantes, here accompanied by singer Esperanza Fernández. Lush, romantic, understated. I love this! And what to follow that with? Well, more beauty of course. 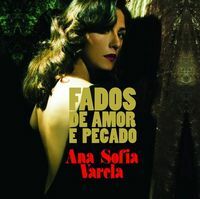 And one of my favourite songforms of all time: Fado! So, from Portugal, this is the wonderful Ana Sofia Varela and from her album “Fados de Amor e Pecado” (fados of love and sin) the title track. Still in the Iberian peninsular but North-East to Barcelona and Zulu 9.30’s “Carmelita” remixed here by Rude Hi-Fi from Zulu 9.30’s “Remixes” album on the Kasba label. 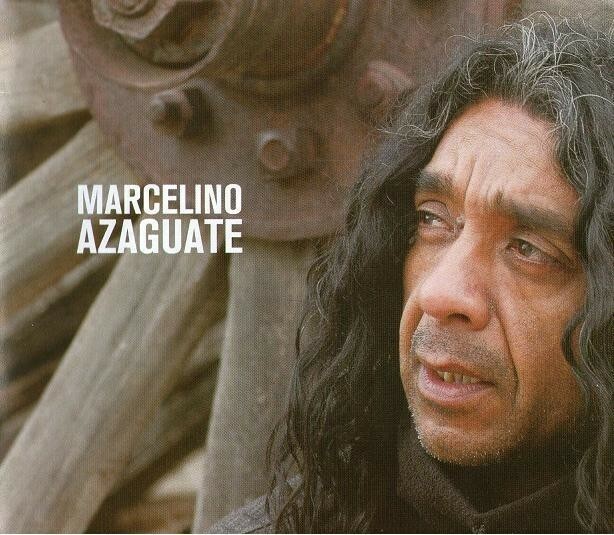 Now, earlier on I played you a piece of Argentine tonada by Marcelino Azaguate from his album produced by veteran Mendocino musician and punk-reggae artist and mixer, Goy Karamelo. 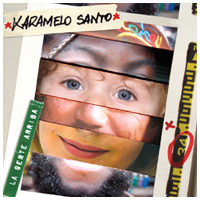 Well, here’s a really interesting track from Goy’s old band Karamelo Santo from their album “La Gente Arriba” - it’s a reggae cumbia version of a track made famous by Old Satchmo himself, Louis Armstrong! Not guessed yet? Well, this has got be one of the most uplifting of songs, and a really whimsical version of it too. Imagine if we were all as happy and as chilled as this: it’d be a wonderful world, wouldn’t it! Yeah, first you heard Karamelo Santo’s version of “Wonderful World” and that was followed by a track that was heard all over Birmingham in the last couple of years - at least in my part of it. 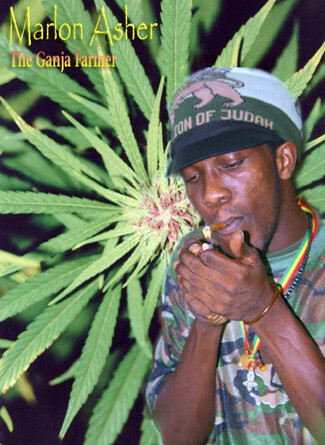 That was Marlon Asher’s “Unconditional Love” (aka Ganja Farmer). That one went out to Silvalili as a special request. Not that we condone any activities of that kind, I hasten to add! But it’s a great tune anyway. As is this next one. From 1970s Nigeria a sublime piece of Ibo Highlife from Ali Chukwumah and his Peace Makers International. 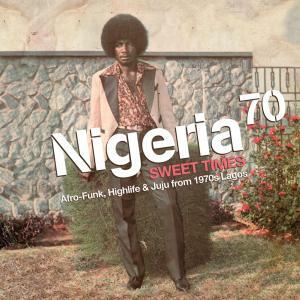 Re-released this year on the fabulous Strut Records album “Sweet Times: Afro Funk, Highlife and Juju from 1970s Lagos” as part of their Nigeria 70 series, this is “Henrietta”. Yeah, what a great groove!! 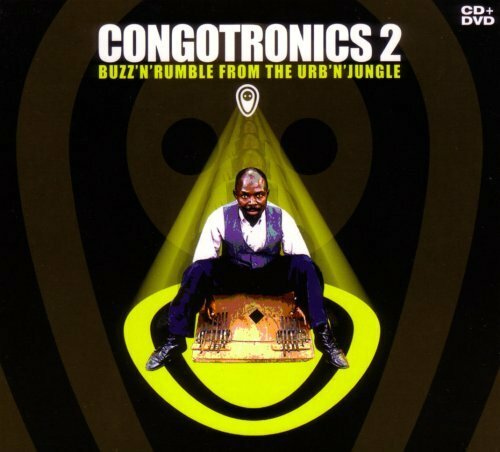 That was a piece from the Congo recorded in Kinshasa and was from album “Congotronics 2: Buzz’n’Rumble from the Urb’n’Jungle” on the Crammed Discs label from Belgium (who put out some great stuff). 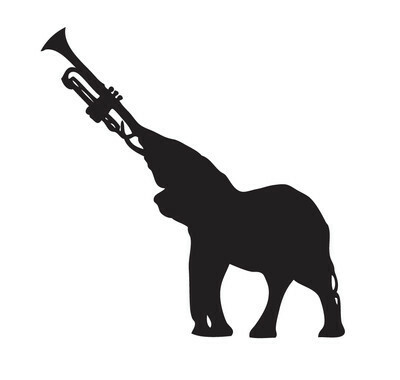 The track was called “Wa Muluendu” and the band was Masanka Sankayi and the Kasai Allstars featuring Mutumilayi. And since we’re firmly in some very funky, urban territory now how about this? 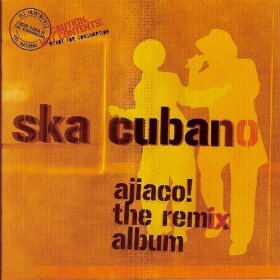 This is the Spiritual South Remix of the Ska Cubano cover of the classic Lito Barrientos cumbia from the 1960s “Cumbia en Do Menor” (still with me?). Like one of Dr Bach’s homeopathic herbal remedies there’s precious little of the original left to be heard, but it’s a great groove anyway . . . Stick with it ‘cause afterward we’re going to hit up some mad balkanic cumbia and balkan dancehall - don’t go away! Yeah, that was Danochilango’s Balkan Cumbia “Bucovina en Barranquilla”. Sticking with that balkan vibe as promised this is another mad mashup - balkan dancehall styleee from France’s Watcha Clan vs Mims, Cham & Junior Reid all mashed together by the Balkan Hotsteppers. I’m going to leave you with a French Reggae band singing a song in English written by a Brummie. The band is called Miss Mama and from their live album “T’as Raison” this is a track written by Steel Pulse’s David Hinds called “Taxi Driver”.